Inclusion forums will be provided this month in various SA locations by Gowrie SA and supported by ACECQA and Education Standards Board. 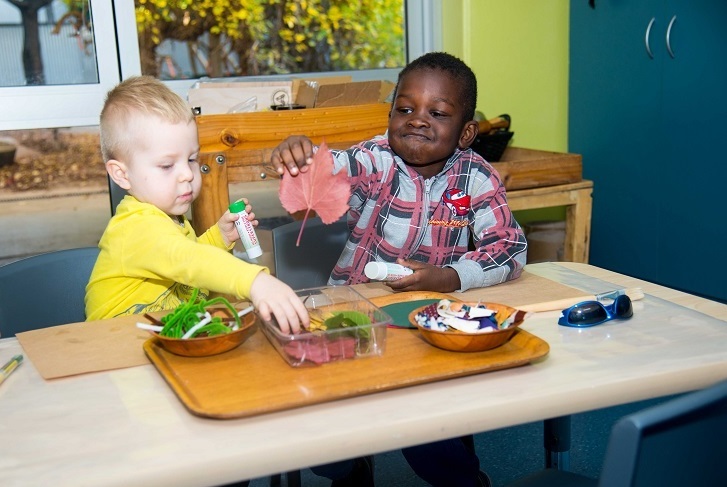 The workshops are an opportunity to learn more about valuing the diverse qualities and experiences we all have and helping all children participate in a meaningful way in education and care services. ACECQA has partnered with local inclusion and regulatory agencies in Northern Territory, Tasmania and South Australia to deliver this forum called ‘Inclusion in Practice’. Presenters will explore how the NQF and NQS support inclusion, what inclusive practice and environments are like, the components of strategic inclusion plans, community engagement strategies and resources. Hallett Cove: Friday 22 February. For more information or to register, contact Gowrie SA by email: inclusion [at] gowriesa.org.au.